Madame Delisle spends many nights alone because her husband is away at war. She is quite young, in many ways a child, full of herself with regards to her beauty. However, she is quite lonely. One day, Sépincourt visits her and provides companionship to her. She finds him agreeable and the two regularly meet, sharing stories, news, and thoughts. As this continues, Sépincourt proposes at sunset one day that they run away. She thinks he is jesting but then realizes he's not. That night, she is stricken with the offense she has felt from Sépincourt and wishes to be left alone from the servant. The next day, she does not receive him. Later, he sends a letter that begs her forgiveness. She agrees to see him again and when they meet, they embrace and kiss and she agrees to leave the next day. That night a message arrives announcing her husband's death. Months past and Sépincourt returns to visit one night. Here, he brings up the idea of running away and she tells him it is no longer possible. Now that her husband is physically dead, he can be around her spiritually for all of eternity. Sépincourt does not understand this and leaves befuddled, but Delisle spends the rest of her days in peace and love. 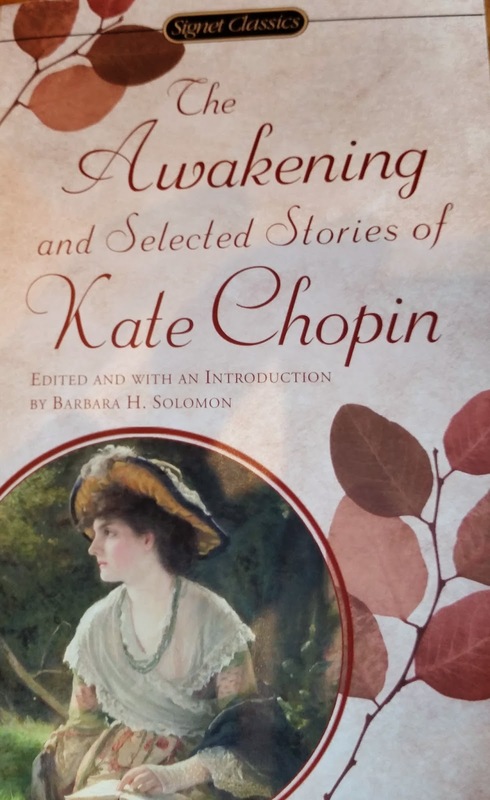 It's a curious tale for Chopin or maybe one that speaks to her experience in losing her own husband to some degree. Delisle seems to have found happiness with her husband only after he is dead, but not in the traditional way, which would be that she is free. Rather, she feels his loving embrace throughout the days of her life because his physical body is no longer around. Maybe this does say something about Chopin's concepts of love and marriage.